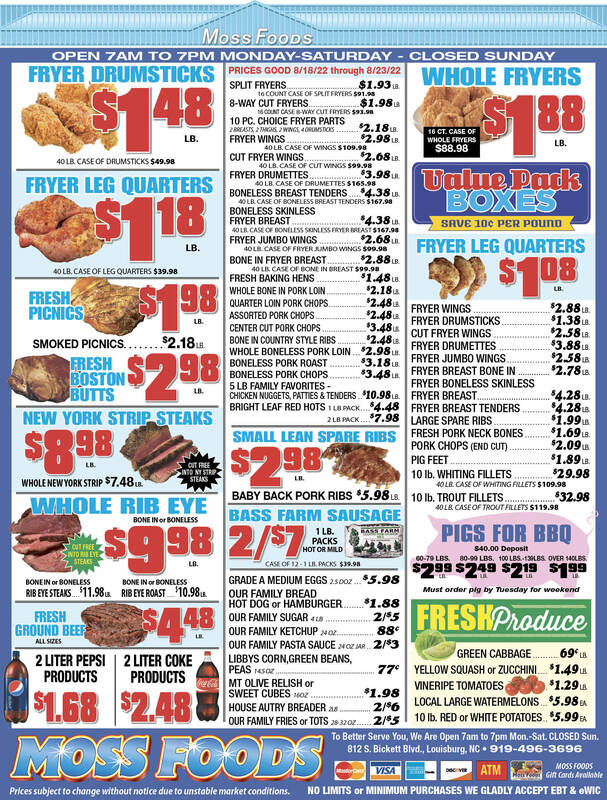 Showing 25 articles from January 16, 2019. 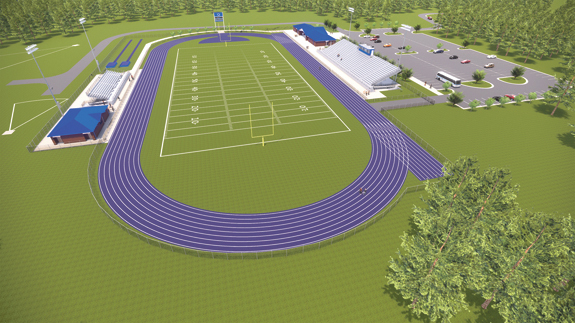 LOUISBURG -- Assuming no last-minute permit fiascoes or financial roadblocks, construction of the long-awaited Louisburg High School athletic complex is almost within sight. That was the word the Franklin County Board of Education received Monday night in a long but routine meeting that also revealed the district received a good audit report for last fiscal year. LOUISBURG -- About 15 years ago, a grassroots effort led Franklin County to build a new animal shelter that met its growing needs. 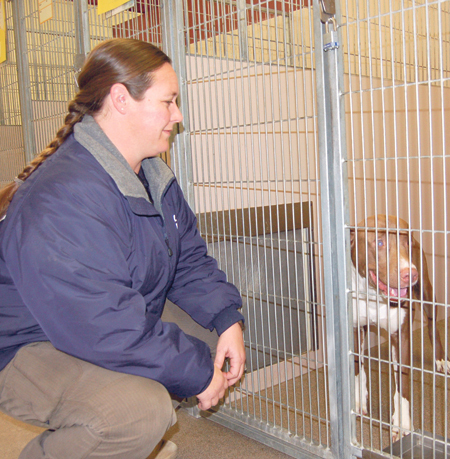 Animal rescuers are hoping a similar effort can increase staffing numbers at the shelter, which in turn would increase the prospects that more animals get fostered and adopted, rather than euthanized. 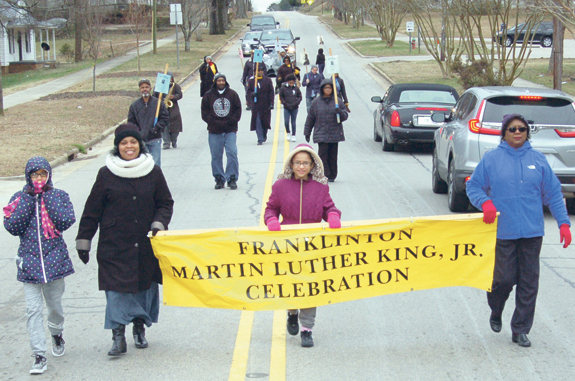 FRANKLINTON -- Franklinton's Martin Luther King Jr. Committee held its 13th annual Dr. Martin Luther King Jr. remembrance service this past Saturday. But, it was the first that began with a ceremonial march from Martin Luther King Jr. Boulevard to First Baptist Church. "We now have a Martin Luther King Jr. Boulevard," Alvin Holden, a town commissioner and deacon at First Baptist Church said of the road, the first in Franklin County named in honor of the slain civil rights icon and unveiled last April. Jury's decision 'a slap in the face' to police? LOUISBURG -- The second suspect in a rooftop breaking and entering that resulted in an officer's serious injury avoided jail time when a jury handed down a misdemeanor conviction, rather than that of a felony. Louisburg Police Chief Jason Abbott called the jury's decision a slap in the face to law enforcement. Driving through downtown Louisburg one recent morning before dawn, I caught of glimpse of what the future of downtowns in small communities could look like, especially in places like Louisburg and Franklinton. It was relatively simple -- just a couple of lamps like you have in your living room -- but the possibilities and effects could be huge. Unfortunately, it won't be simple to make happen. When avid local historian Maury York was digging through old Franklin Times photos in search of something else recently, he discovered this vintage photo of the Louisburg Depot. 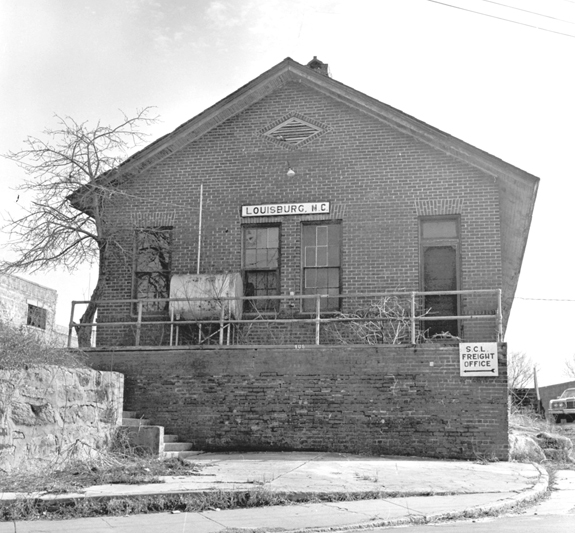 Town officials have been seeking old photos of the depot to help with a restoration project that's in the works. The photograph was undated but appears to date from the early 1960s because of a partial image of a car in the lower right corner that has double headlights. One of the most-remembered pieces of (very good) advice during the Cold War was "trust but verify." As far as we can tell, that quote was made famous by Ronald Reagan in December, 1987 after the signing of the INF treaty with Russia and Mikhail Gorbachev. The origin of the phrase apparently is from a Russian proverb, "doveryai no proveryai" which, if you speak Russian, supposedly means literally trust but verify. I remember not too long ago, there used to be arguments about whether violent television shows or video games influenced people's behavior. It was the de facto topic anytime a shooting incident involving teenagers made national headlines. 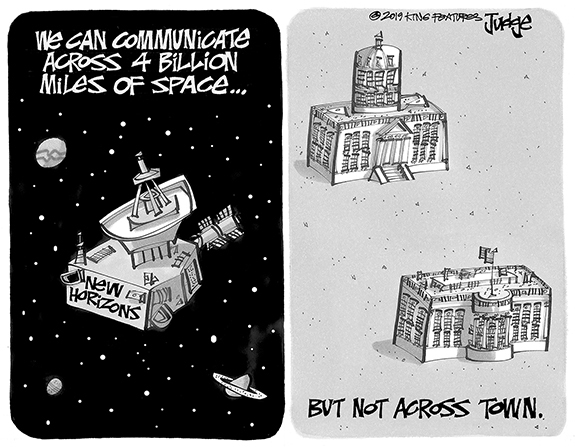 I used to always scoff at that. And, to be honest, I still do. 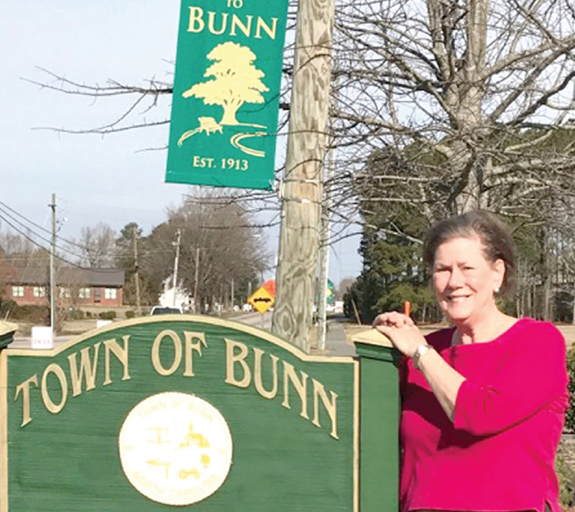 In 1994, the town of Bunn faced the prospect of having its municipal charter revoked by the North Carolina Legislature. The N. C. League of Municipalities had notified town officials it would recommend such action after noting deficits in leadership, management and orderly process in town government. FRANKLINTON--Funeral services for the Rev. Junious MacArthur Debnam, 74, who died Tuesday, Jan. 15, 2019, will be held Sunday, Jan. 20, at 1 p.m. at the Louisburg High School Auditorium. Burial will follow in the St. Stephens Church cemetery. YOUNGSVILLE - Rosa Lee Baker, 101, went home to be with her Lord, Tuesday morning surrounded by her family. She was a loving Mother and a friend to everyone. She loved life and always had a smile and a sparkle in her eye. She was the oldest living member of Bethlehem Baptist Church. FRANKLINTON -- The boys basketball success achieved by the former Youngsville High School is an important part of Franklin County's sports history. 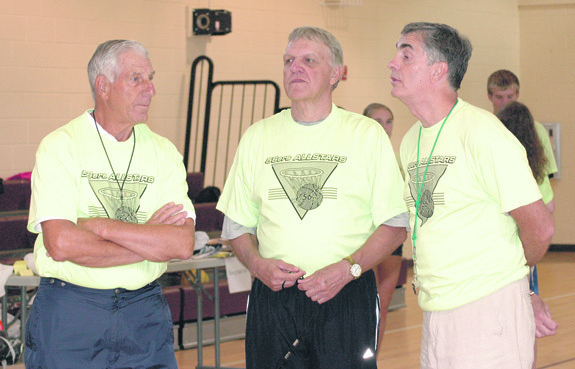 The Phantoms won a trio of state championships and produced some of the county's best-ever players and coaches before the school consolidated in the late 1970s. For those who were fortunate enough to witness the excellence, Youngsville's heroics will never be forgotten. READY FOR A STRONG FINISH AT LC. 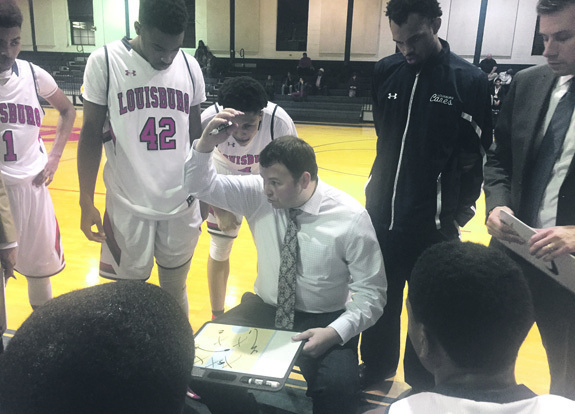 Louisburg College men's basketball coach Neil Dixon (center) is trying to guide his club through what has been a trying 2018-19 campaign to date. LOUISBURG -- Coach Neil Dixon has encountered an uncharacteristic perfect storm of negative events this season for the Louisburg College men's basketball squad. Things are usually smooth sailing -- or as smooth as possible when you are dealing with a large group of people -- for the tradition-rich Hurricanes, who are coming off back-to-back Region X Championships. 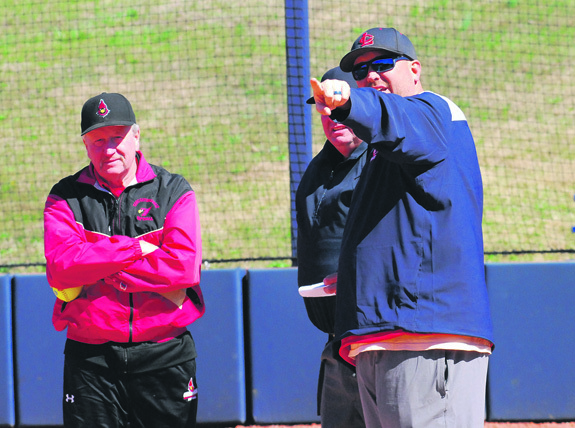 LOUISBURG -- Given the proximity of the facilities of the two programs, it is only fitting that the Louisburg College softball and baseball teams work together for the greater good of the school. That's what will happen on January 26 when LC will host its inaugural First Pitch Gala at Taylor Center on the LC campus. LOUISBURG -- The stage is always huge when Louisburg and Bunn meet, regardless of the sport. But the intensity and setting is even more amplified when the two schools tangle in basketball action at the Taylor Center on the campus of Louisburg College. 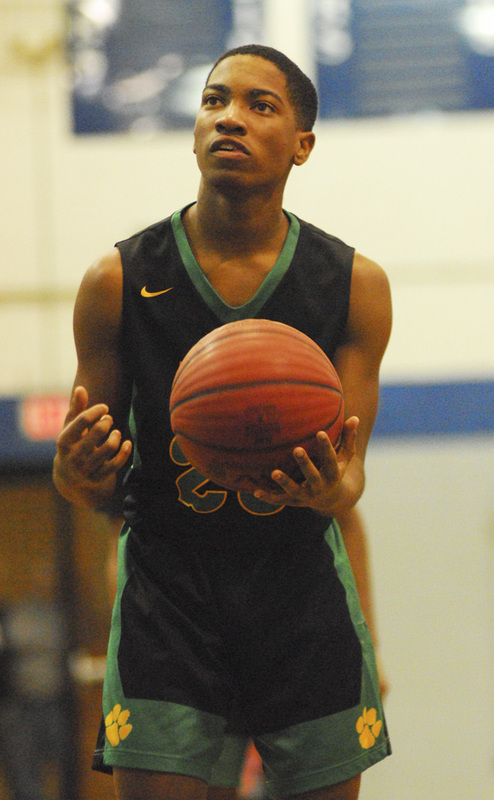 With a huge crowd in attendance, the county and Northern Carolina Conference rivals faced off once again last Friday and split the varsity contests. BUNN -- Bunn High School could be on the verge of making a bit of wrestling history next Wednesday. That's when the Wildcats have an opportunity to secure their first-ever league championship as part of a Northern Carolina Conference tri-match versus South Granville and Roanoke Rapids at the Bunn Dome. ZEBULON -- The 2019 baseball season is fast approaching and the Carolina Mudcats are looking to add to the club's game day staff by hosting a job fair and hiring event on February 9 from 10 a.m.-1 p.m. at Five County Stadium in Zebulon. Interested job seekers ages 16 and over wishing to work for the Mudcats are highly encouraged to attend. GREENVILLE -- The East Carolina University baseball team garnered its third preseason national ranking of the 2019 season after being tabbed No. 11 by D1Baseball the publication announced Monday. The Pirates have also earned national rankings from Perfect Game (No. 11) and Collegiate Baseball (No. 35). 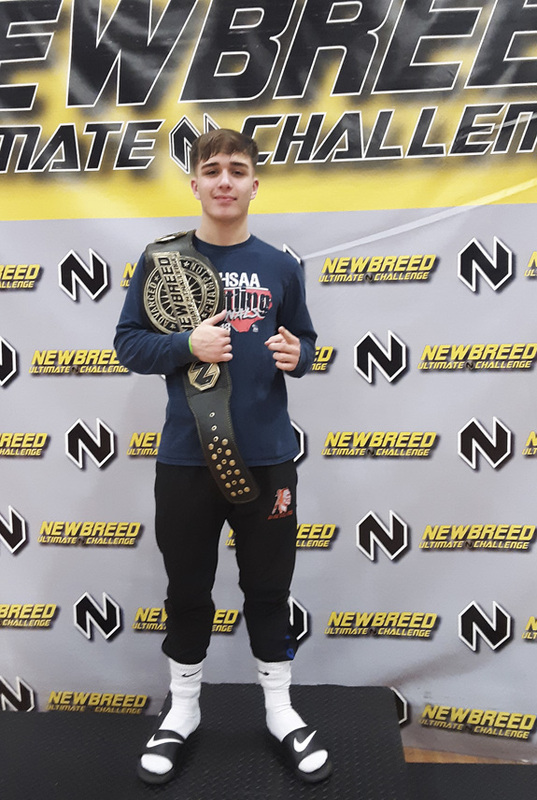 Malikai Briggs, a member of the wrestling team at Louisburg High School, recently took first place in the Ages 16-17 Advanced NOGI Division at the Newbreed Ultimate Challenge in Concord (near Charlotte). 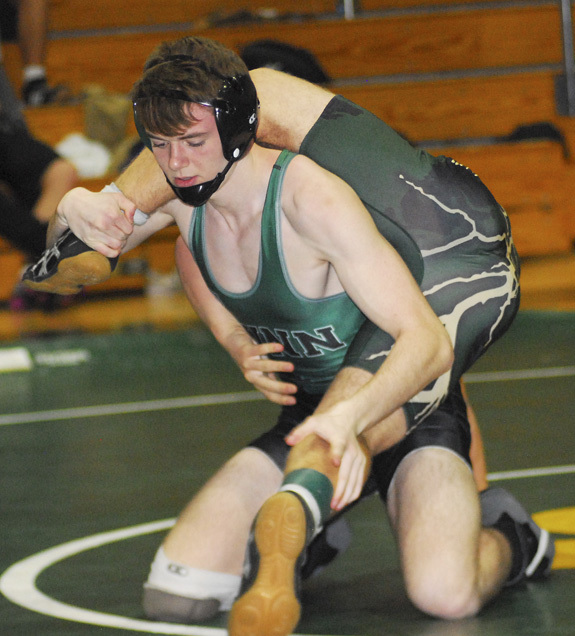 Briggs and the Warriors will compete in the Northern Carolina Conference Wrestling Championships next Saturday at Roanoke Rapids High School in Halifax County. Mary Riggs Thoman of Franklin County (left) is shown with her family, marking five generations. 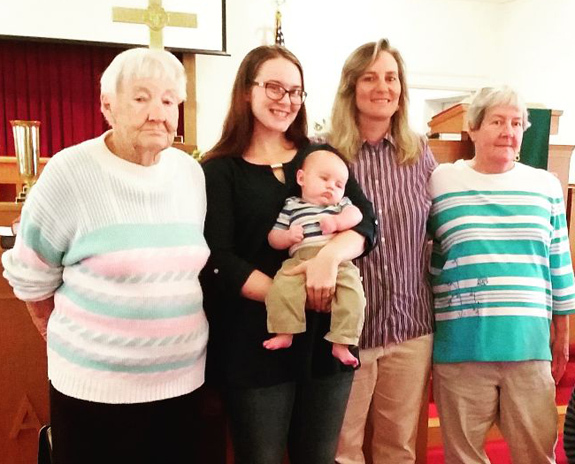 Standing next to Thoman is her great-granddaughter, Mary Alexis Cash of Cumberland County, holding Thoman's great-great-grandson, Brian Taylor Cash; Thoman's granddaughter, Mary Renee Creekmore; and her daughter, Melody Lee Jarman, both of Franklin County. 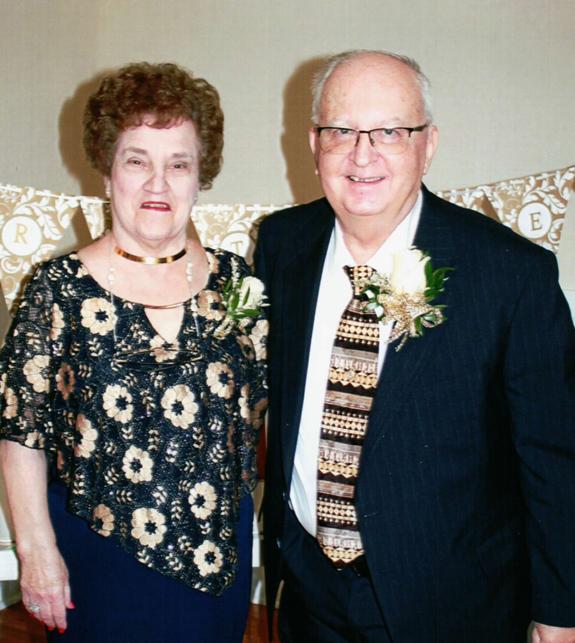 Mr. and Mrs. Donnie Oakley celebrated their 50th Wedding Anniversary on Nov. 11, 2018 at Pearce Baptist Church Annex. The celebration was hosted by their daughter, Amy O. Leonard, and grandchildren Skylar and Lexi Leonard. Approximately 70 guests attended. Mr. and Mrs. Oakley were married on Nov. 9, 1968 in Zebulon. 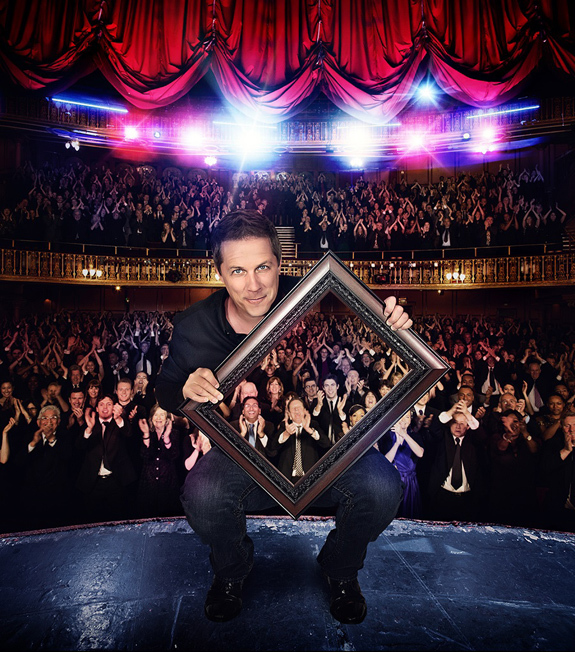 Illusionist Mike Super is bringing his highly-acclaimed show to the Gardner stage 7:30 p.m., Friday, Feb. 8. 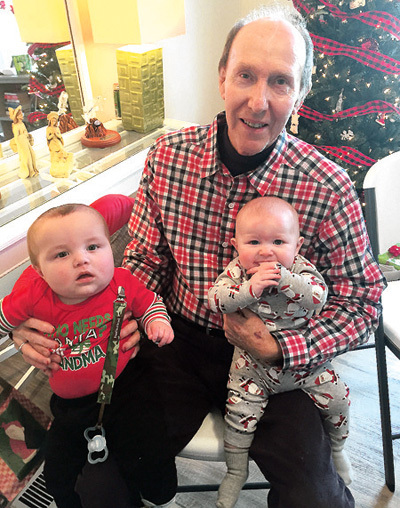 Mike's popularity has garnered him many prestigious awards and honors, including being the only magician in history to win a live magic competition on primetime U.S. network television. YOUNGSVILLE -- Town commissioners believe they've found the right person to lead the town into the future. Following a closed session on Jan. 9, the board agreed to offer the position of town administrator to Phillip Cordeiro -- the assistant finance/interim finance director for the town of Hillsborough.